The mission of the Council on Women in Energy & Environmental Leadership (CWEEL) is to provide a network for women in the energy and environmental industries that can assist in supporting career development for professional women, mentor young and aspiring women to pursue technical education and careers in the energy and environmental fields, and establish CWEEL as a forum for women to promote policy in the energy industry. We overthink what a qualified person looks like when what matters most is: great instinct, strong ethics, customer orientation and agility. There’s still work to be done here — but real progress has been made. It’s not the heavy industrial field it once was. Women are needed to drive the transformation for a more sustainable future. Corporations are listening, and policies are shifting. As digitization opens new doors, it’s a great time for women to rethink energy careers, just as I have. Harnessing the Energy Industry's Shifting Workforce for Greater Diversity -- Recently published in USA Today! AEE's Council of Women in Energy and Environmental Leadership division recently participated in Mediaplanet USA’s Women in Energy campaign where we united with like-minded thought leaders and associations to shed light on the exciting and impactful opportunities available to women in the field. With 50% of the workforce retiring in the next 5-7 years, it’s crucial to highlighting the best practices for women to enter and excel in this rewarding industry. The campaign was distributed through USA TODAY on June 8th, 2018 and is published online. 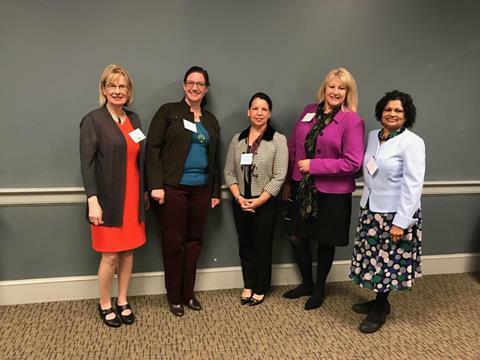 On February 23rd, CWEEL had another great event at the University of Maryland, College Park as part of the 4th Energy Extravaganza which AEE-Baltimore, AEE-National Capital Chapter and Leaders In Energy had co-organized. Panelists responded to 6 questions related to career, women in energy working together to advance "common good" in the industry and how to be of support to each other. We selected the panelists because they are not only trailblazers in the cleantech world but also very creative individuals and public in their causes for women's progress. Overview of CWEEL in 2 minutes! AEP asked employees to submit their best ideas for innovative, high-value products or services for customers. 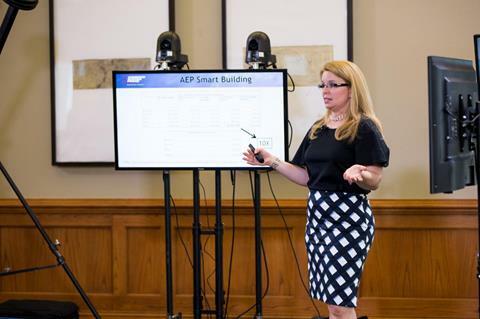 Top honors went to Kerry Rowland, energy efficiency & consumer programs coordinator, PSO, for her AEP SMART Buildings concept. Kerry is a member of the AEE Oklahoma Chapter. 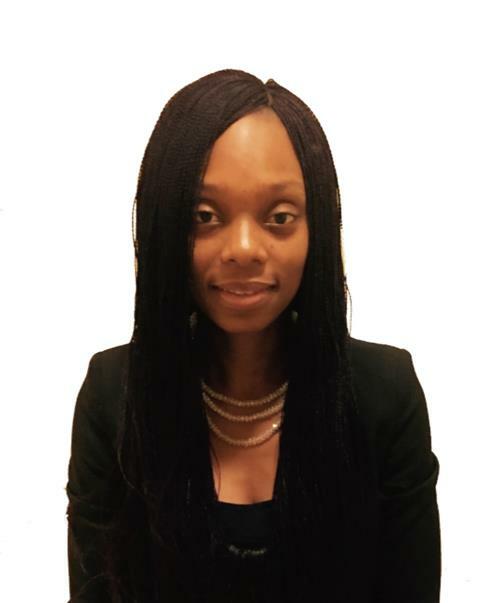 Afure Onekpe is the founder of the AEE Alberta Chapter, and she has dedicated countless hours of service to the energy efficiency industry in Alberta which has experienced incredible growth over the last few years. 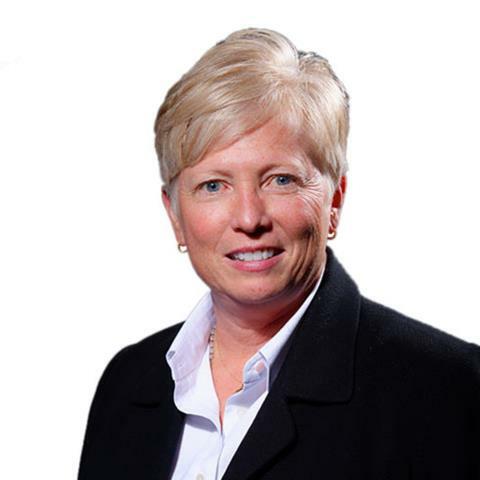 She currently serves on the Board of AEE – Alberta as Vice President, and she was also recently elected to the Board of the Alberta Energy Efficiency Alliance. Not only is she an extremely accomplished professional, but she is also a mother to 4 young kids and an inspiring role model to myself and many others in Alberta. There is also much to be said about recent developments and momentum being created in Alberta for the energy efficiency industry. 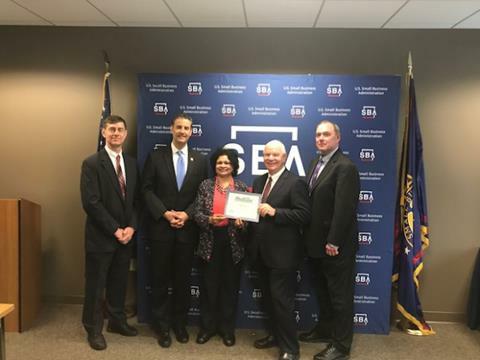 Nandini Mouli with Maryland Senator, Ben Cardin and Congressman, John Sarbanes. 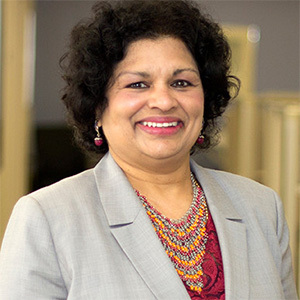 The U.S. Small Business Administration has awarded eSai, LLC the 2018 Maryland Woman Owned Business of the Year Award, owned by Nandini Mouli, CWEEL Board Scholarship & Awards Committee Chair. The selection for this award was based on several criteria, including: evidence of success as measured by sales and profits; innovativeness of product or service; response to adversity; demonstrated potential necessary for long-term business success and economic growth. This webinar will discuss some issues related to the grid integration as well as how some latest technologies (DI) such as Advanced Metering Infrastructure (AMI), Distribution Automation (DA), Volt/VAR optimization (VVO) and smart inverters, among others, are poised to mitigate the same issues and lead the grid edge into the digital age. 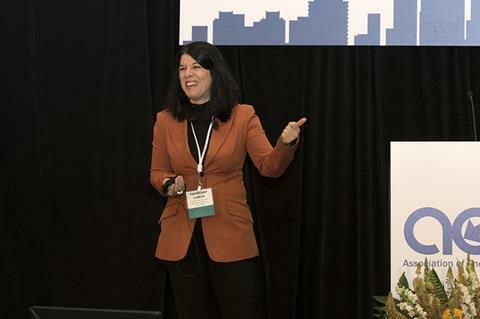 The first thing we learned about Ilana Juda, Principal, Director of Sustainability at FXFOWLE, was that she has perseverance. She made the trek from New York City to deliver her inspiring message about how her values, developed in childhood, have enabled her to break through many barriers, which now included snowstorms! Ilana explained that she was raised by “devout environmentalists,” therefore sustainability is ingrained in her character. A champion of sustainable design initiatives through her profession as an architect, Ms. Judah promotes her agenda through advocacy, education and research. Of particular importance to her, is mentoring young women and fostering their leadership development while encouraging them to be leaders in sustainability design principles. Keynote speaker Susan Wickwire, Executive Director of the Seattle 2030 District and Washington state native, presented her thoughts on creating successful partnerships between the public and private sectors, while weaving in anecdotes from her life story, prior work for the EPA and state department, and the things that have driven her throughout her public service. The CWEEL Mentoring Program helps young professionals as they develop their career path and objectives. Mentors are industry veterans who are eager to nurture and grow young professionals in the energy and environmental fields of study/career. This opportunity is available for all CWEEL members. If you are interested in becoming a Mentor or Mentee, fill out the appropriate applications and the Committee Chair, Tahseena Kahn, will be in touch! Join us at WEEC this year in Charlotte, NC at the CWEEL Breakfast and Reception! The CWEEL Breakfast will feature Katherine Hammack, Executive Director, Government & Public Affairs, Ernest & Young LLP, speaking on Gender Diversity in the Workforce. Do you want to Lead, Encourage & Inspire? We need you! If you are interested in becoming a CWEEL Chapter Liaison and join our committee feel free to connect with Deb Lenny or use the online form. You are receiving this email because you have expressed an interest in the Association of Energy Engineers, and/or products and services provided by AEE Programs.